Dominic Kotarski is a Certified Master Coach who was personally trained by the world renowned Dr. Suzanne Skiffington. Dominic has been Coaching individuals and groups since he began his career as an entrepreneur nearly 30 years ago. He’s had not only an influence on thousands of individuals through his coaching methods but has been instrumental in helping large European Corporations to implement his coaching culture methods in their organizations to create whole new business development departments. One to One Behavioral Coaching is a powerful exercise that has the potential to create breakthroughs both on a personal and professional level depending upon the focus. 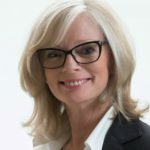 Many people engage a Professional Coach in order to address and manage tensions between work, family, community, industry and personal needs and demands. 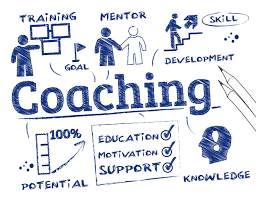 Under strict confidentiality a coach will help the coachee develop effective coping mechanisms that will improve their ability to deal with turbulent situations and a stressful environment. What improvements can you expect with your personal coaching initiative? We have a diverse network that spans the globe so I’m sure if we’re not the right fit then we can recommend someone who just might be.